It may not be new news, but to avoid any potential confusion we thought we’d discuss the recent-ish name changes undergone by the Courchevel villages. 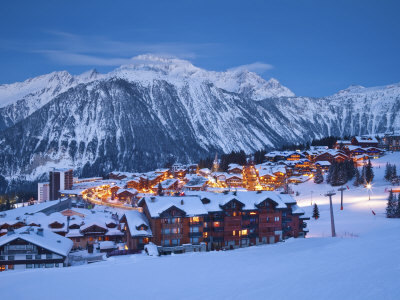 For 54 years, and up until winter 2011 the various resorts that make up the Courchevel ski station were known by their respective altitudes. Those being; 1850, 1650, 1550 & 1330 respectively. To escape the stigma associated with resorts named after altitudes, and also allegedly increase the exclusivity for the influx of Russian tourists, the decision was made to re-brand. 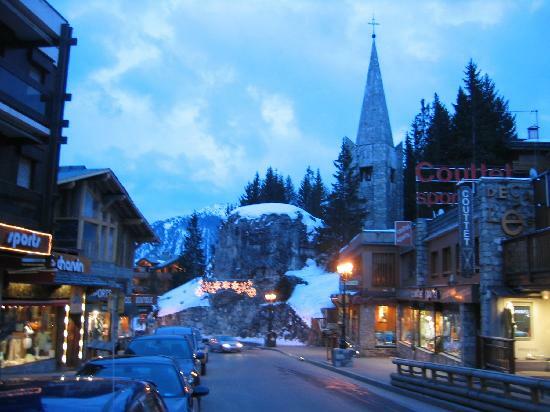 The name changes also bought the various Courchevel villages all under one umbrella brand and indentity. Courchevel 1850 (which actually sits at an altitude of 1760) became simply Courchevel. 1650 became Courchevel Moriond, 1550 is now Courchevel Village, and 1330 was re-named Courchevel Le Praz. Down the mountain, La Tania kept it’s own identity and was not included in the new Courchevel brand. To help our passengers out we have kept both the altitude naming as well as giving their newer monikers.